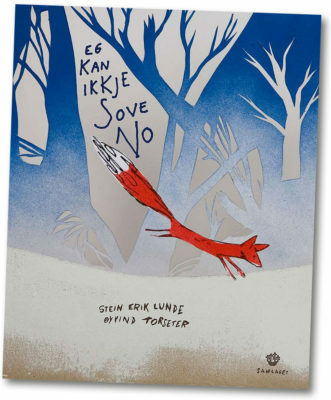 Stein Erik Lunde og Øyvind Torseter received the Ministry of Culture’s Prize for the best picture book in 2008. The jury said: “Big feelings expressed in a minimalist fashion. The text and illustrations communicate with and complement each other to create a rich and complex whole in which the details are the most important. Exciting, evocative and poetic.” The book was nominated to the Deutscher Literaturpreis 2011. 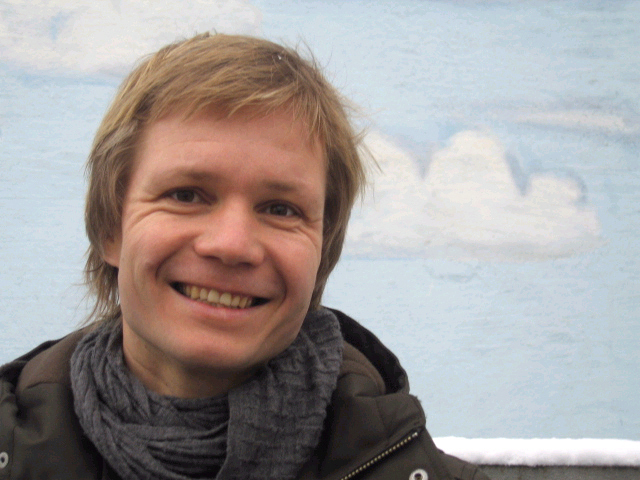 Stein Erik Lunde (b. 1953) has written several award-winning books for children and youths. 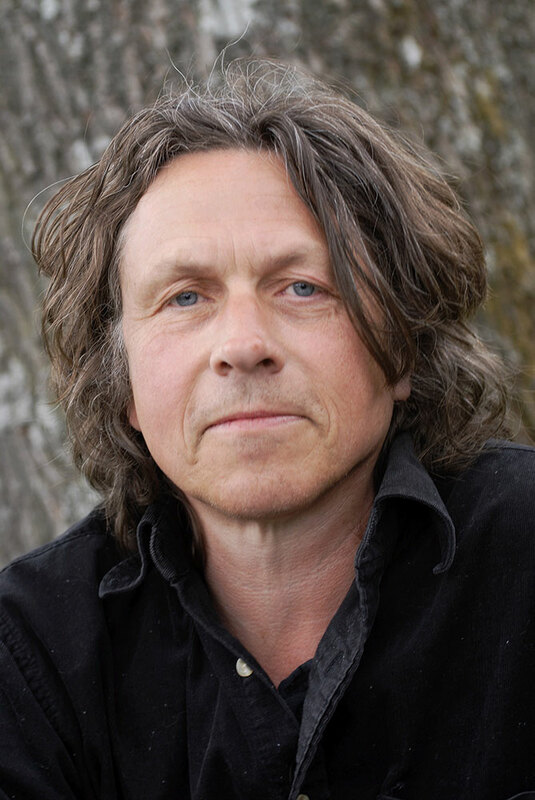 Øyvind Torseter (b. 1972) is an outstanding and highly acclaimed illustrator and picture book-artist. He has won a wide range of awards for his work, including The Bologna Ragazzi Award. Translations: Sold to China, Czech, France, Germany, USA, Spain/Argentina, Korea, Vietnam.